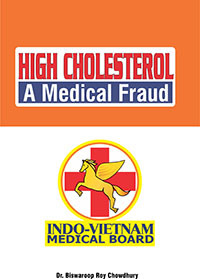 The book “Heart Mafia” has charged the medical fraternity in general and cardiologists in particular with some serious allegation. 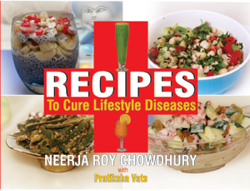 The book draws our attention towards the fact that presently India has more than 60% of the world’s heart patients, and hence a very lucrative market . It is no surprise that the Indian cardiologists are the one who are making a big business out of the two obsolete but profitable procedures i.e. Angioplasty & By-Pass surgery. 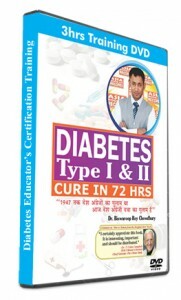 This book also mention in the chapter “Ab Tak Chhappan ” a few celebrated and well known cardiologists who are endangering the life of patients just for profit.